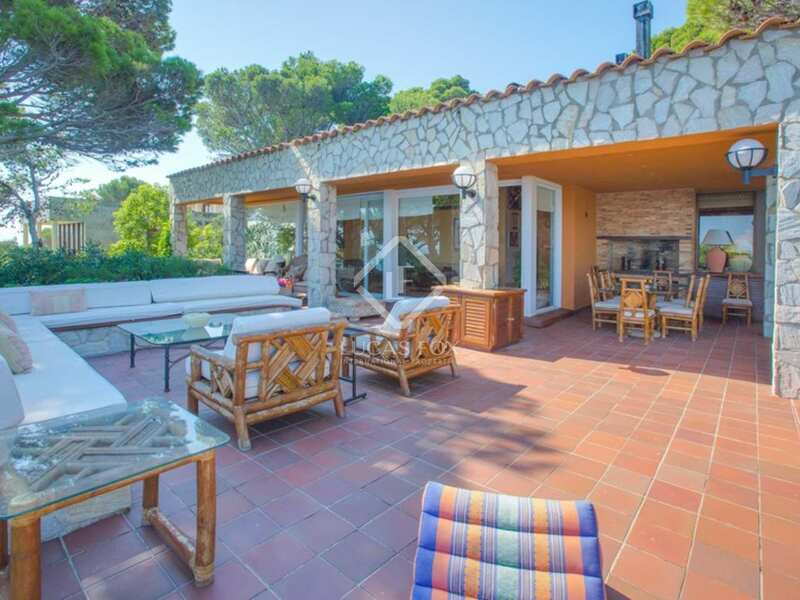 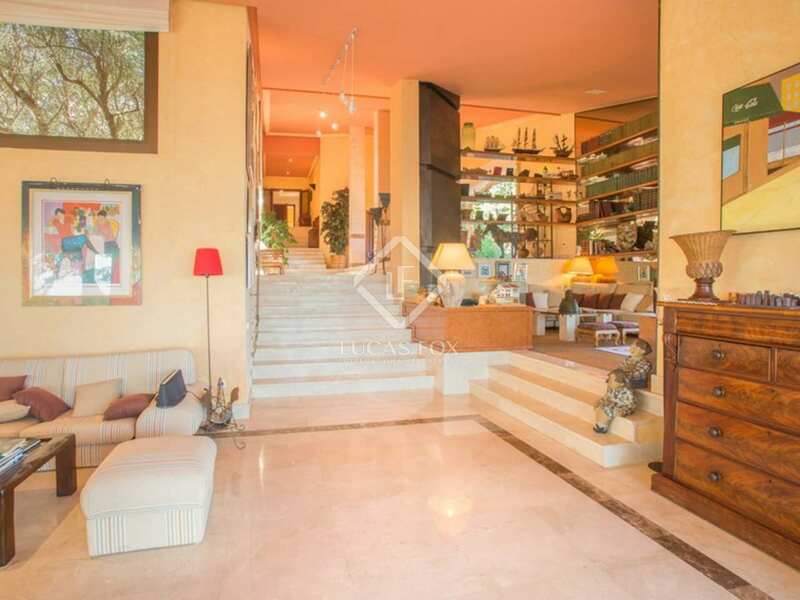 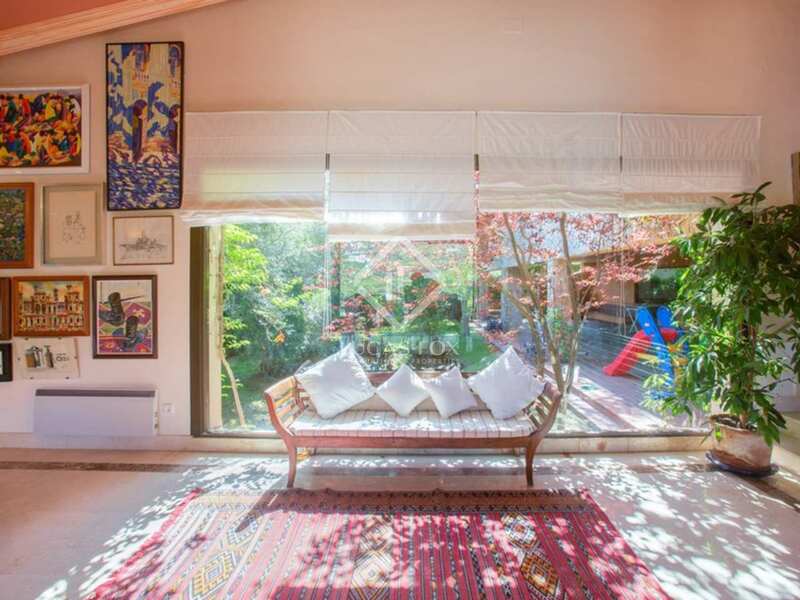 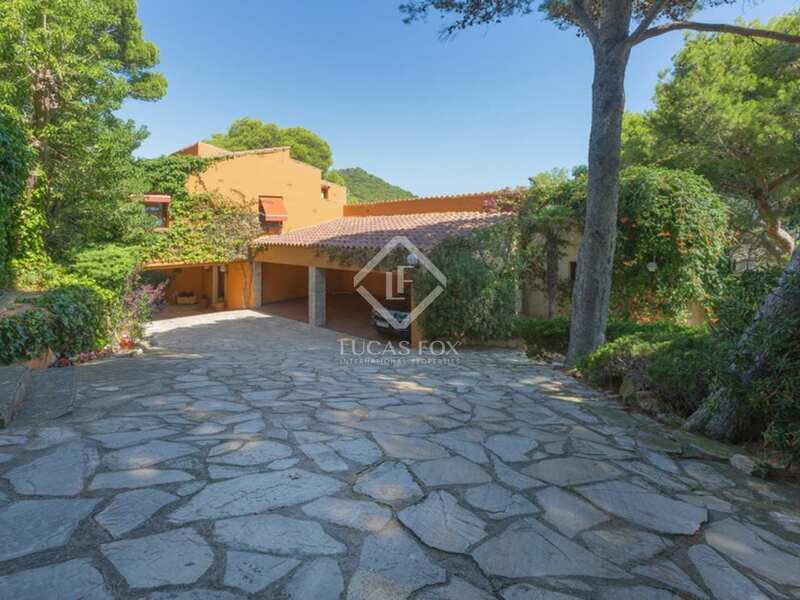 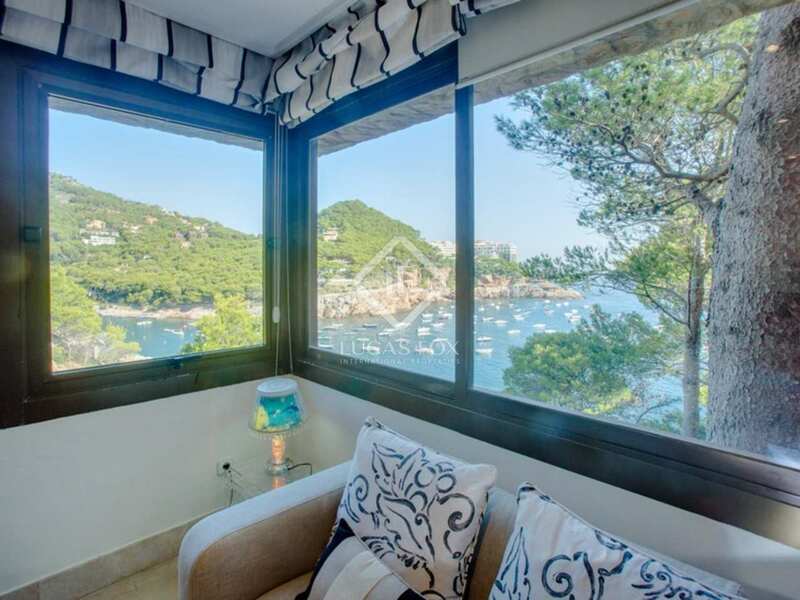 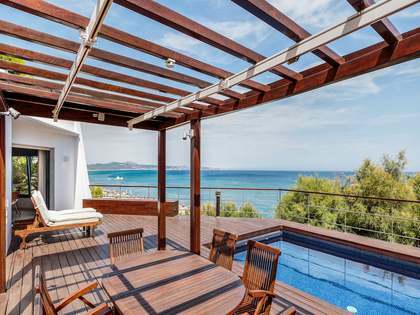 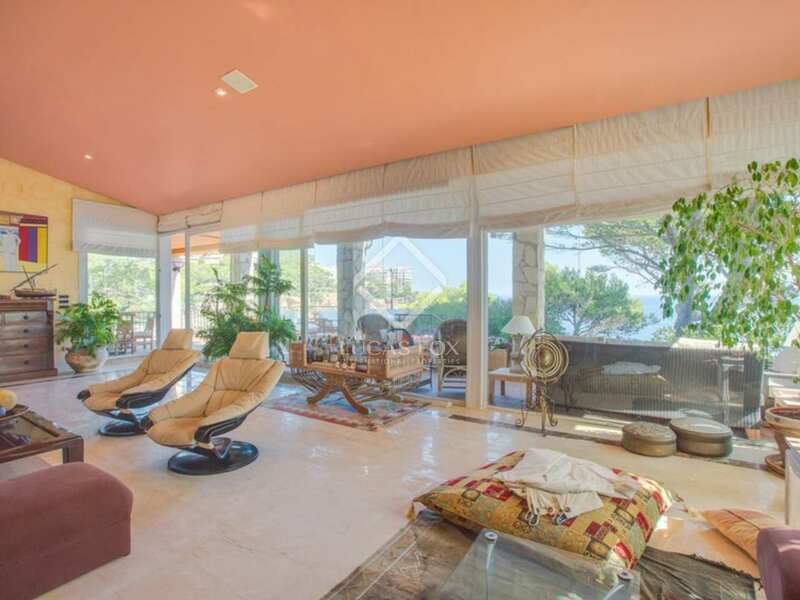 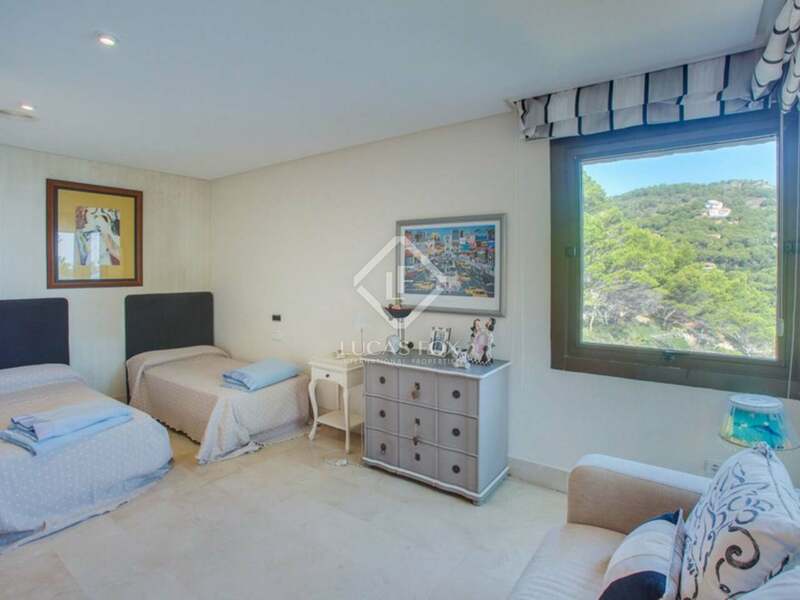 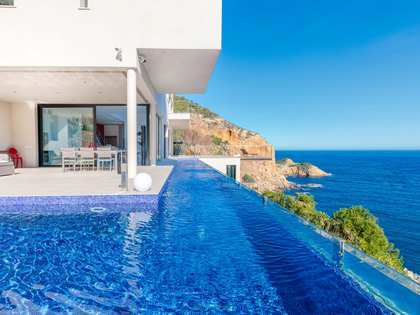 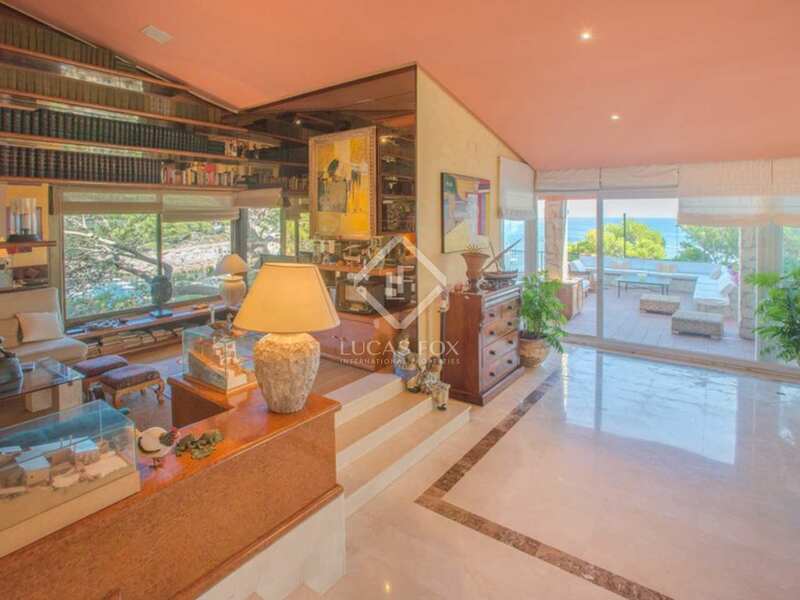 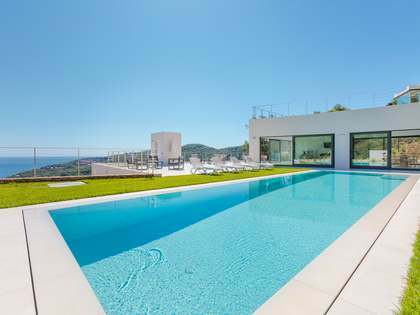 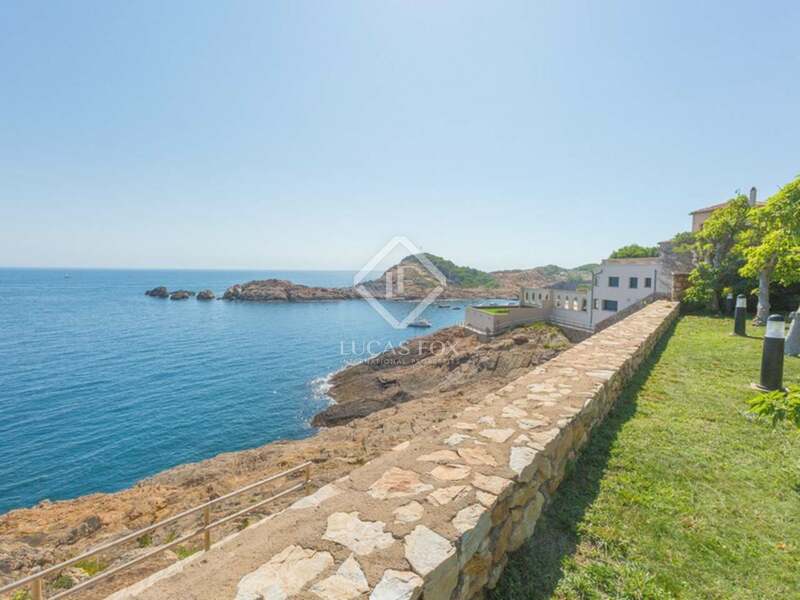 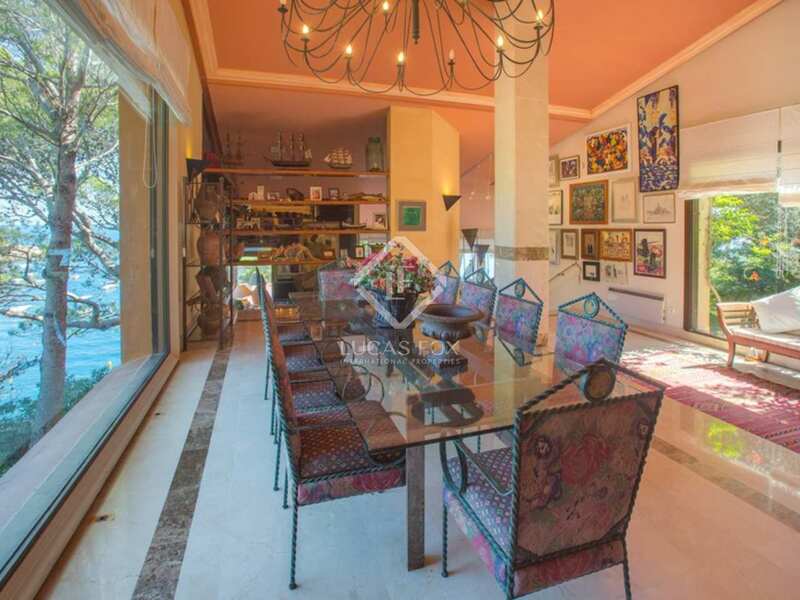 This unique seafront Costa Brava villa for sale is located in one of the most exclusive areas of the Costa Brava, close to the emblematic fisherman's village of Sa Tuna and just a few minutes' drive from the hilltop town of Begur. 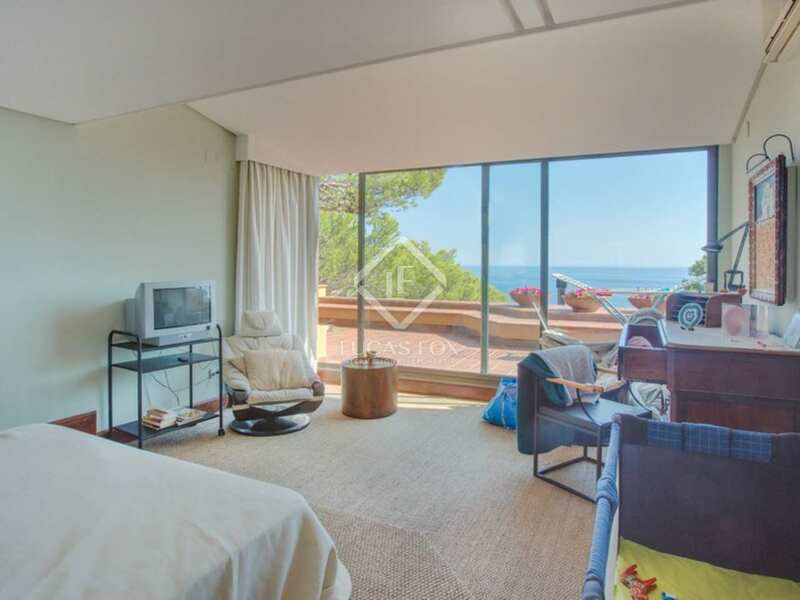 The property is only a few minutes' walk from the beaches of Sa Tuna and Aiguafreda and their respective beachside restaurants. 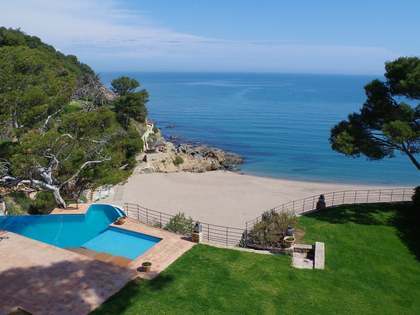 From the garden there is access via private stairs to the sea and to the coastal path that runs the length of the Costa Brava coastline. 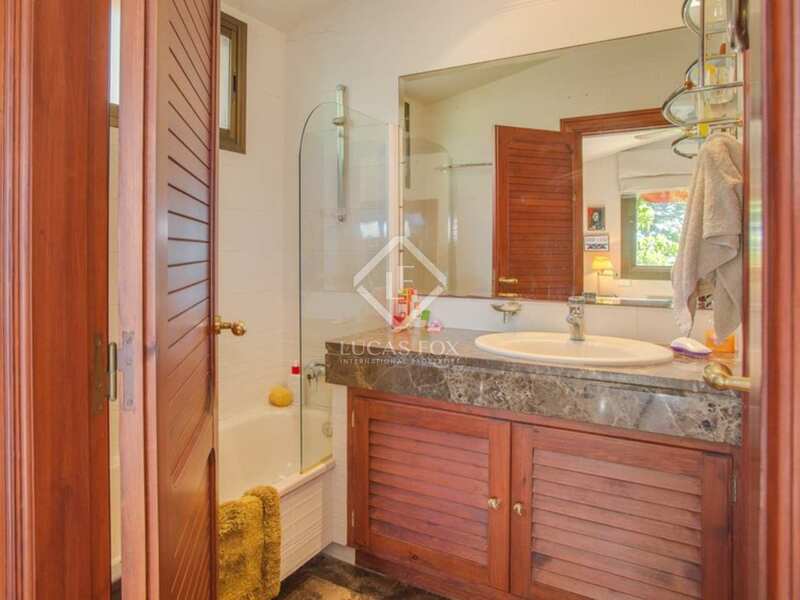 The property was constructed in 1991 and requires some updating. 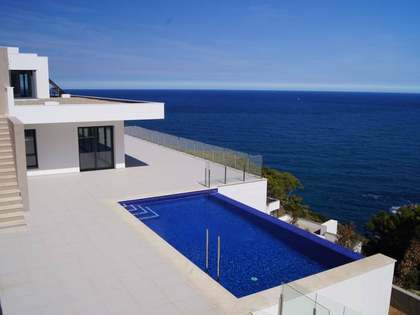 Part of the property is to be finished with the potential to add to the existing accommodation. 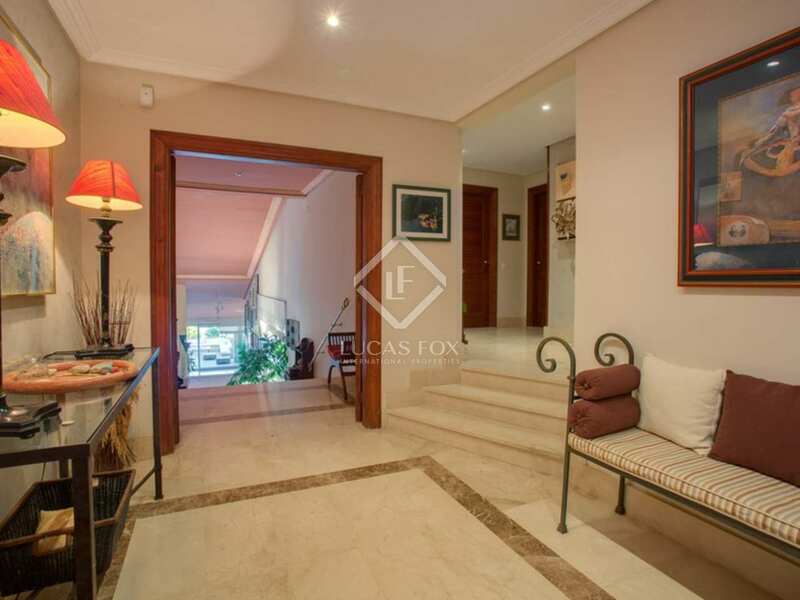 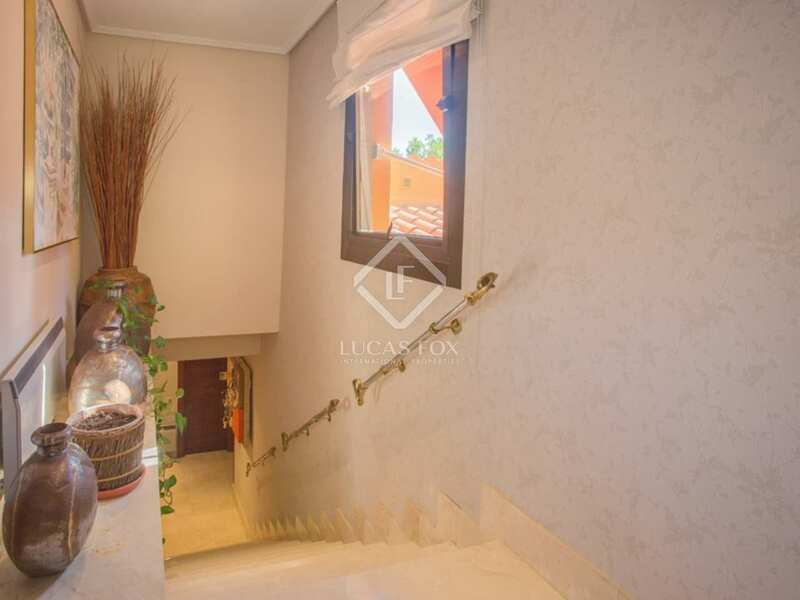 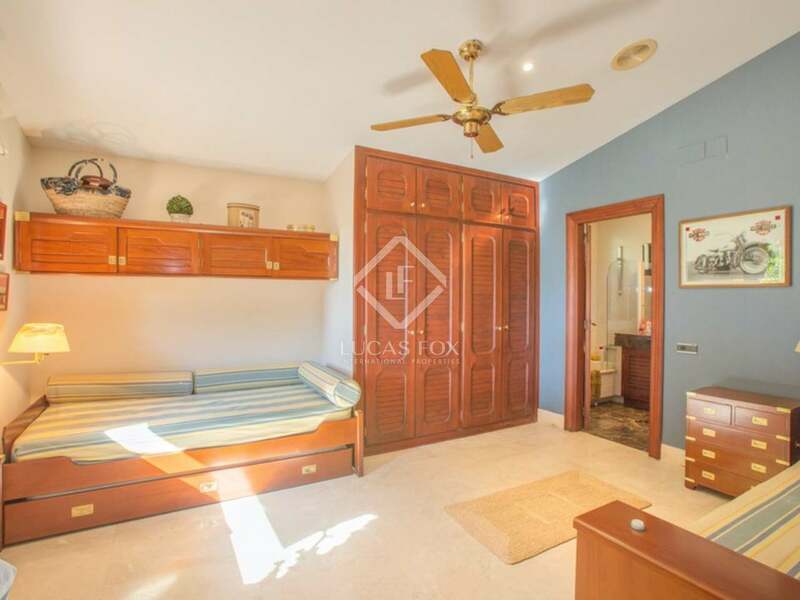 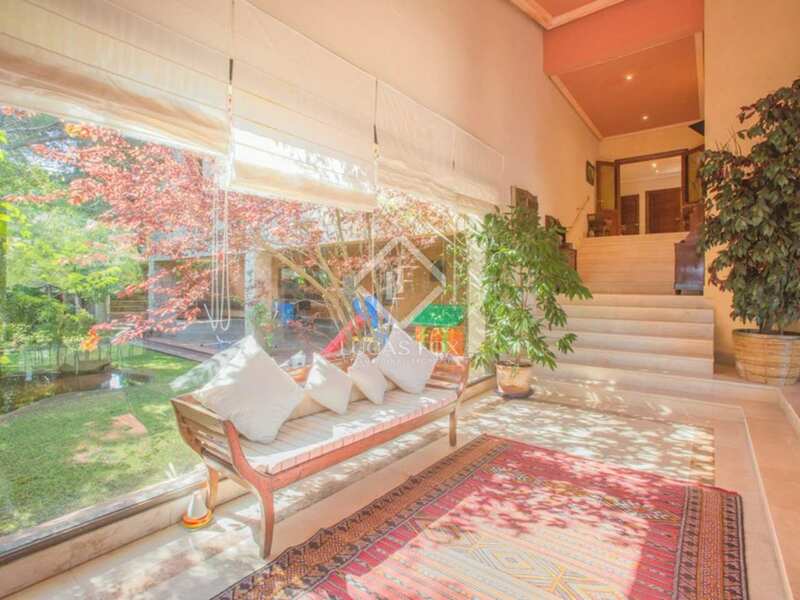 The property boasts 7 bedrooms, 5 bathrooms and generous sized living areas with high ceilings. 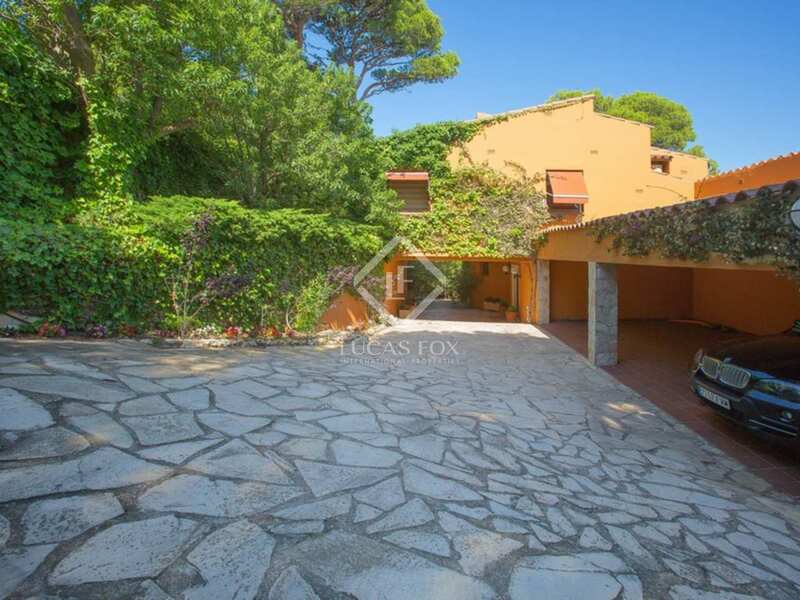 Given its location and constructed area, the property offers tremendous potential. 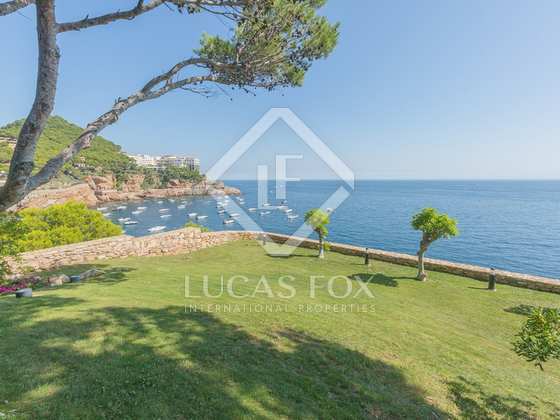 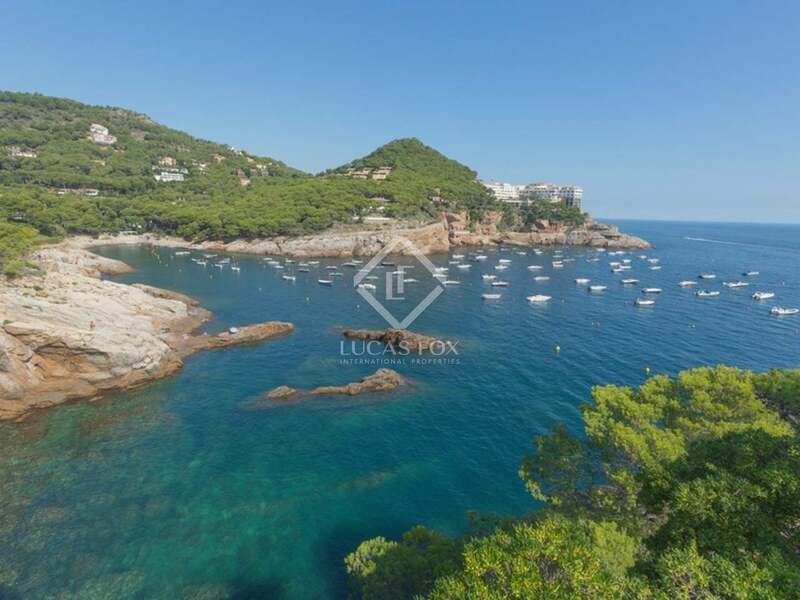 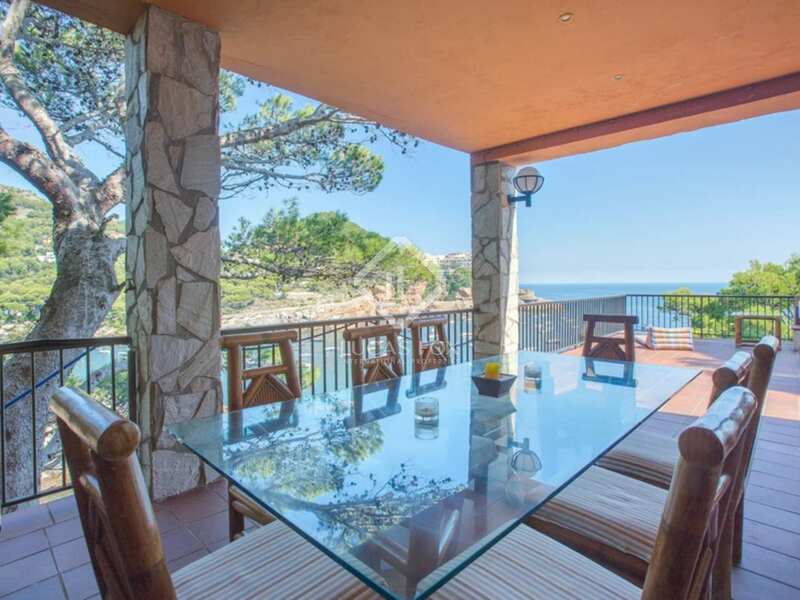 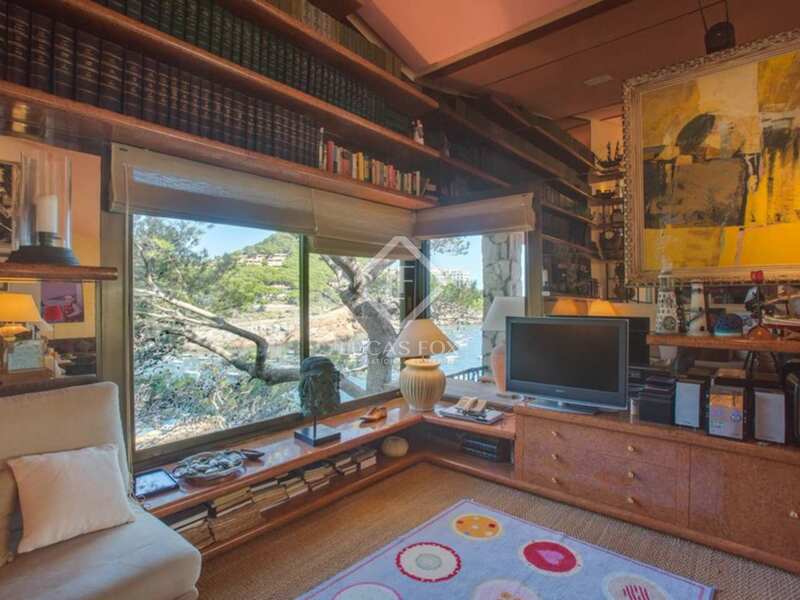 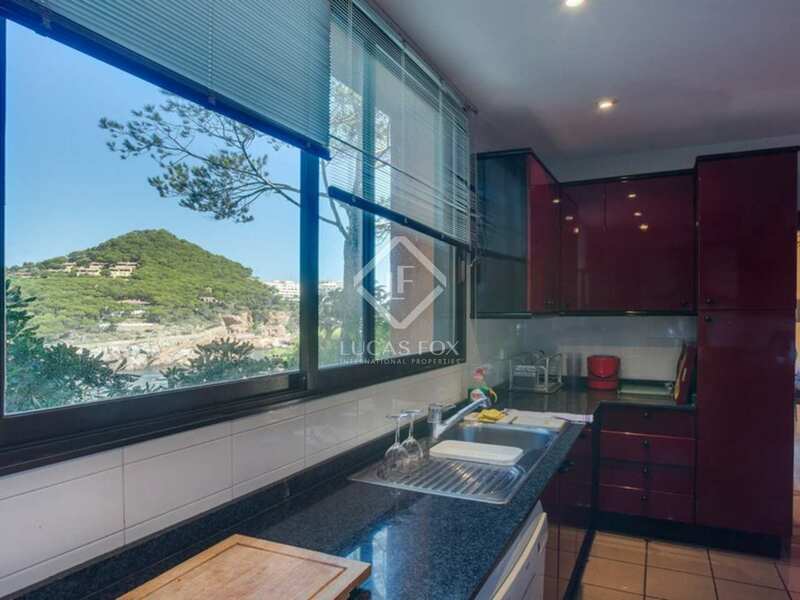 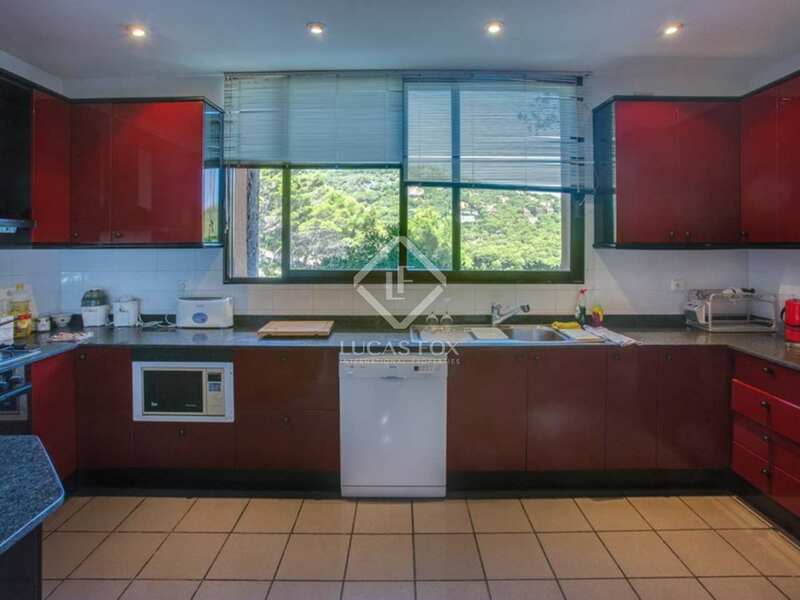 This front line Costa Brava property is located close to some of the most emblematic coastal villages of the Costa Brava, including Sa Tuna, Aiguafreda and Sa Riera. 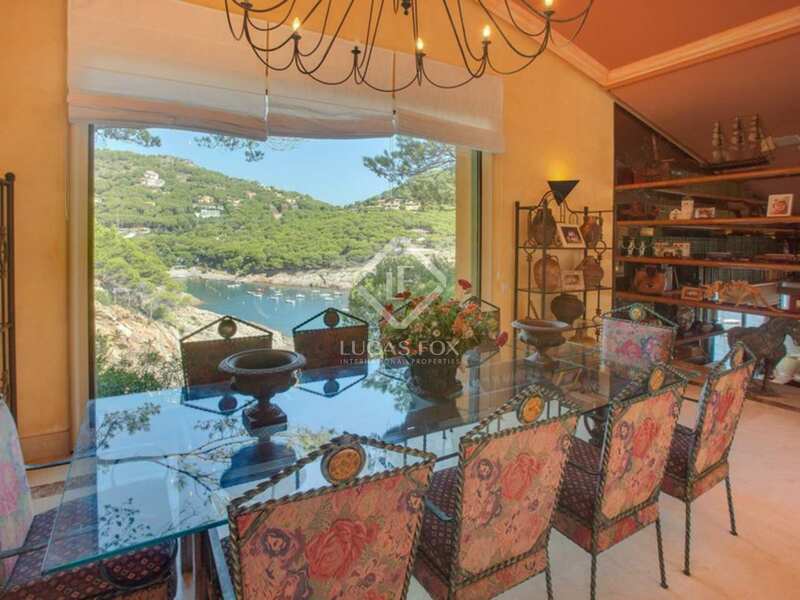 The nearest restaurants and beaches are within a 5 minute walk along the coastal path and the nearest shops are just a few kilometres away (Begur). 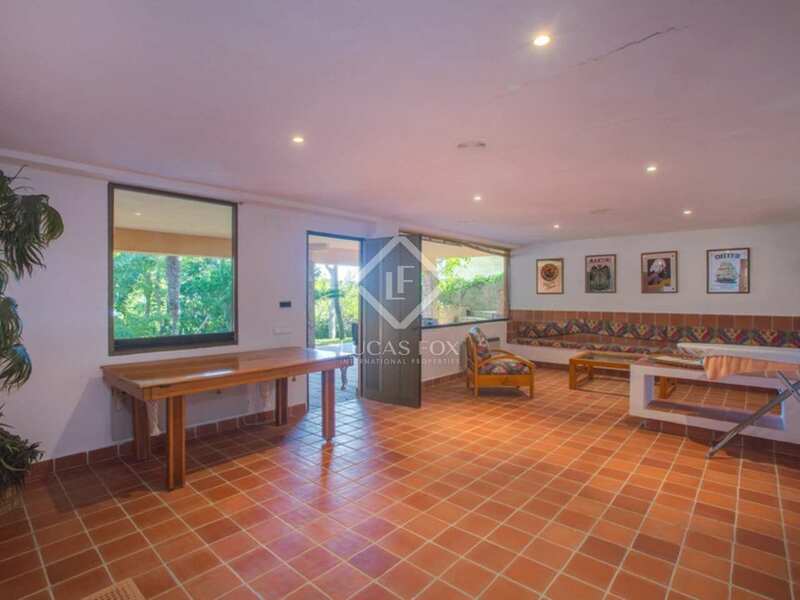 The house is also within 17km of 2 quality golf courses (Empordà and Golf Platja de Pals) and only 60km from the nearest international airport (Girona).